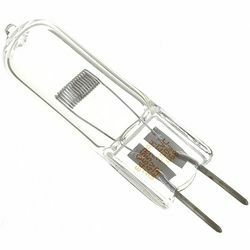 121 Acertos. 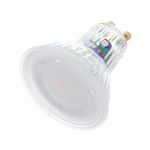 Visualizando artigos 76–100. 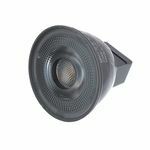 LED Illuminant Base: GU10, Nominal luminous flux: 525 lm, Colour temperature 3000 K, Light colour designation: Warm white, Beam angle: 120°., Nominal power: 6.90 W Note: Not dimmable. 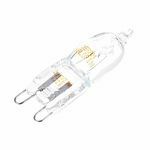 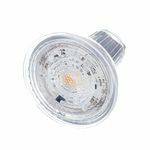 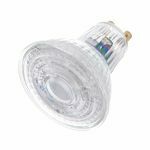 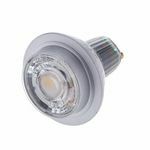 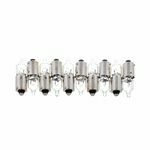 LED Bulbs Type: PAR16, Socket: GU10, Nominal luminous flux: 750 lm, Colour temperature 2700 K, Light colour name: Warm white, Beam angle: 36°, Rated power: 9.1 W, Replaces 100 W halogen bulb Note: Not dimmable. 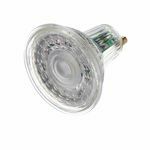 LED Lamps Socket: GU10, Nominal luminous flux: 525 lm, Colour temperature: 4000 K, Light colour designation: Cool white, Beam angle: 60°, Rated power: 6.90 W Note: Not dimmable. 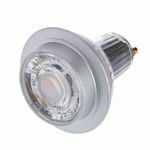 LED Illuminant Base: GU10, Nominal luminous flux: 350 lm, Colour temperature: 4000 K, Light colour designation: Cold white, Beam angle: 120°., Rated power: 4.30 W Note: Not dimmable. 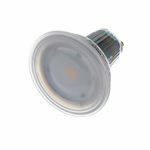 LED Illuminant Base: GU10, Nominal luminous flux: 350 lm, Colour temperature: 2700 K, Light colour designation: Warm white, Beam angle: 120°., Rated power: 4.30 W Note: Not dimmable. 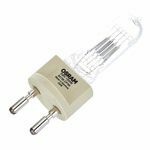 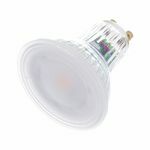 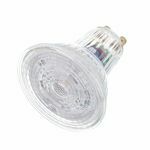 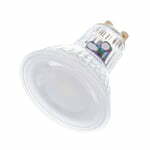 Halogen Lamp Power: 230V, Output: 1200 W, Socket: G22, Rated life approx. 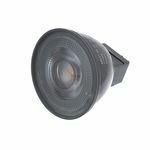 200 h Special Lamp: This lamp is intended for stage and theatre applications., This lamp is not suitable for household room lighting. 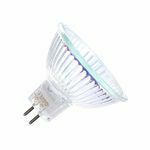 LED Illuminant Base: GU10, Nominal luminous flux: 350 lm, Colour temperature: 3000 K, Light colour designation: Warm white, Beam angle: 36°., Rated power: 4.30 W Note: Not dimmable. 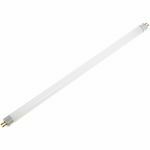 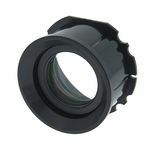 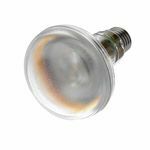 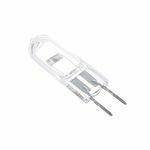 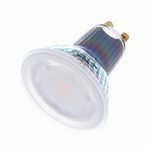 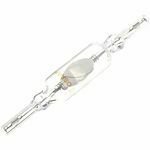 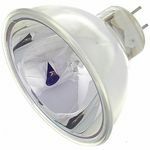 LED Lamps Socket: GU10, Nominal luminous flux: 525 lm, Colour temperature: 2700 K, Light colour designation: Warm white, Radiation angle: 120°, Rated power: 6.90 W Note: Not dimmable. 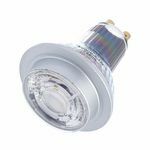 LED Illuminant Base: GU10, Nominal luminous flux: 525 lm, Colour temperature: 3000 K, Light colour designation: Warm white, Beam angle: 36°., Nominal power: 6,90 W Note: Not dimmable.